Here is the long awaited part 2 to our monsoon flood survival guide. In this article you will find some tips to reducing or avoiding water damage during this monsoon season and all year round. 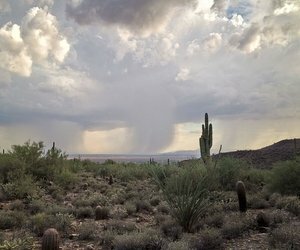 If you are properly prepared, this monsoon season should not be different from any other time of year. It’s that time of year again Tucson. Monsoon season is here and with it comes flooding, wind and water damage. 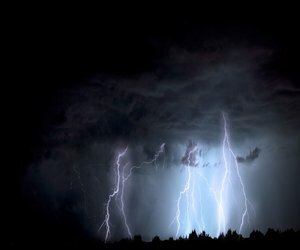 It is crucial to be prepared otherwise the elements might get the best of you and wreak havoc on your property. Here are some things you can do to ensure that your home survives this monsoon season. 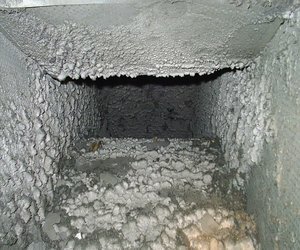 There are many benefits to having your air ducts professionally cleaned. Air duct cleaning will improve the air quality inside your home by removing dust, bacteria, mold, and other harmful particles from your air ducts. It can also help your HVAC equipment run more efficiently and may even extend the lifespan of your heating and cooling system. If you’ve never had your air ducts cleaned before, or if you’ve had a poor experience with air duct cleaning services, here is what to expect when the job is done right. The simple answer to this question is yes, bleach does kill mold. 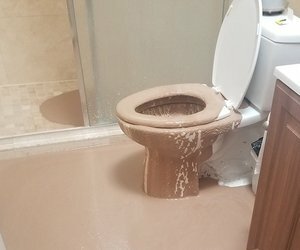 Many people choose to use bleach in order to kill mold as a DIY alternative to hiring a professional. Interestingly enough some mold killing products actually contain some form of bleach. The question is, why would anyone need to worry about mold growth if bleach can take care of the problem with ease? 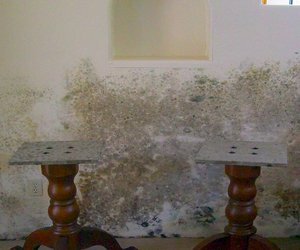 Well mold is a fungi that is adept at growing in warm and damp places. 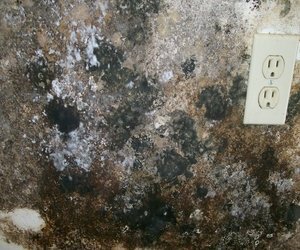 Mold can come in many different colors and can appear in many different ways. There are white, gray, green, brown, black and other colored molds. They can look like grouped circular colonies, little specs akin to dirt, or even threadlike similar to cotton. Mold that hides away in the warm damp places between your walls, in your ceiling or under your floors are the biggest problem. Here are 5 signs to help you identify if you may have a mold infestation. Water damage in your home can cause thousands of dollars in damage.The sooner you realize that you have a leak the easier it will be to take care of. But, what are the tell tale signs of water damage? What are the signs that you have a water leak?